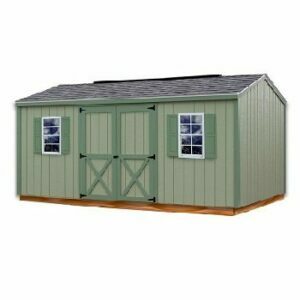 $9,387.00 – $10,446.00 FREE SHIPPING! 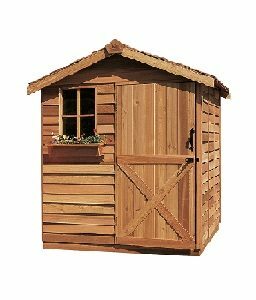 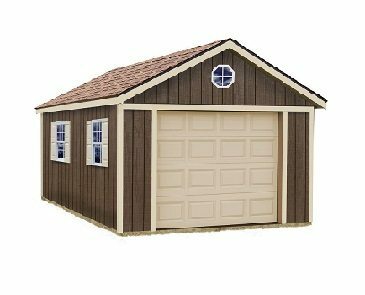 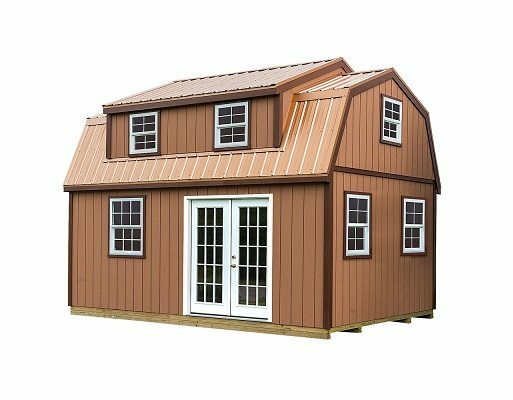 The Lakewood 12′ x 18′ provides a large amount of space for storage of your lawn and garden items, use as a workshop or a backyard getaway. 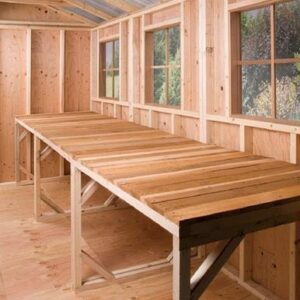 With a large loft with room enough for storage or additional work area. 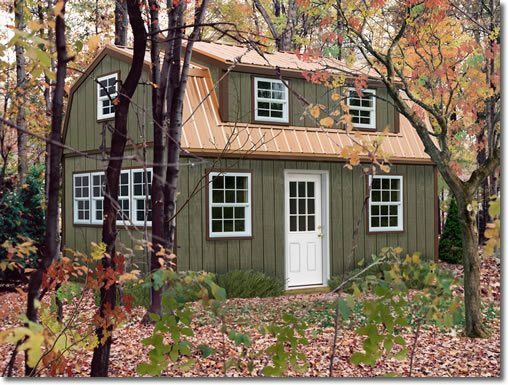 The Lakewood would make a charming and cozy rustic retreat. 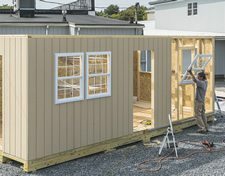 The Lakewood 12 x 18 DIY kit provides a large amount of space to store and organize your items, use it as a workshop or even a backyard getaway. 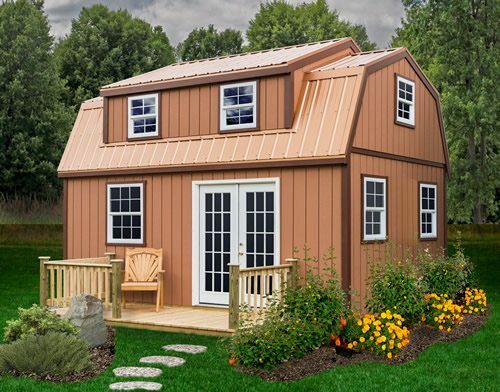 Featuring a large loft for additional storage, work area or even for sleeping. 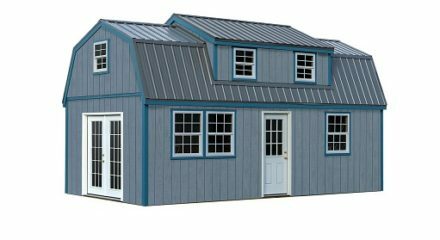 This kit allows you to build the perfect space for you and your family. 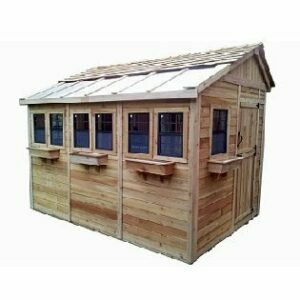 The 6 windows included are to be installed in the dormers and gable ends. 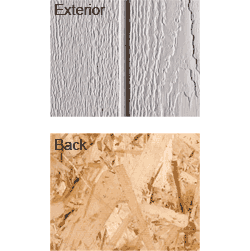 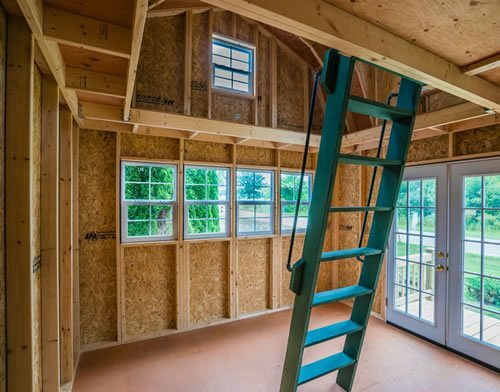 The windows and doors for the first floor are not included nor are they pre-determined this allows you to purchase the quantity, size and type of windows and doors that best suit your needs. 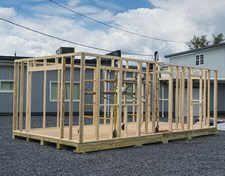 During construction you will rough-in openings in the locations you desire. 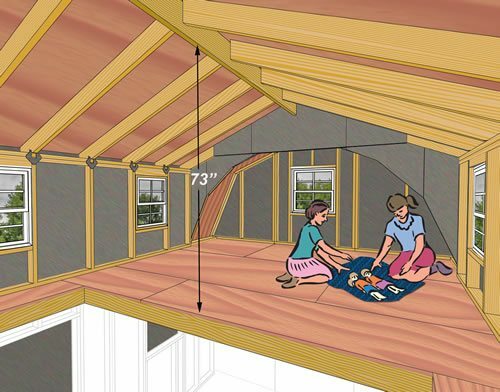 Detailed instructions are included and also provide guidance on a suggested layout for the first floor. 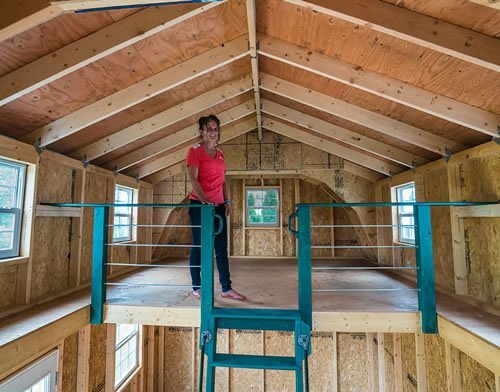 The loft area provides 6′ 1″ of headroom in the center. 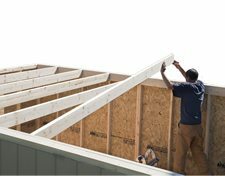 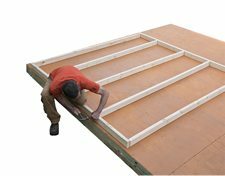 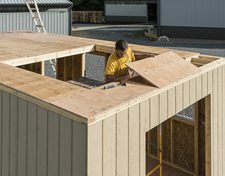 The 2 x 6 floor joists are spaced 16″ on center and sheathed with 5/8″ plywood. 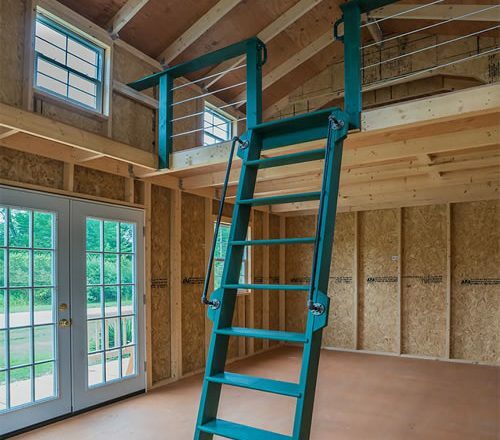 The loft are is 12′ x 10′ and open to the first floor. 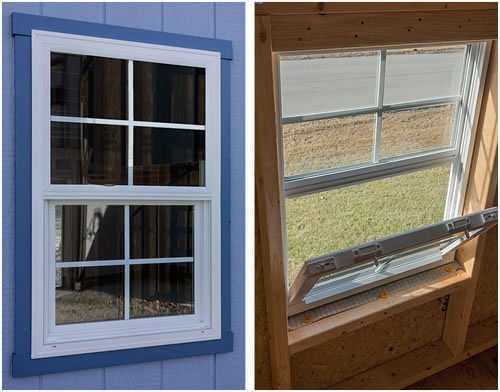 The insulated windows provide light and ventilation. 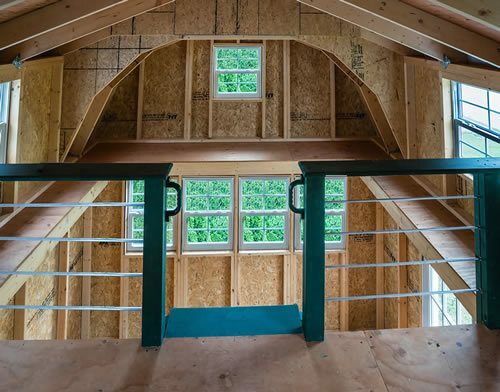 Access to loft and railings are the homeowners responsibility. 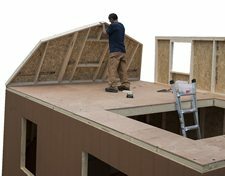 The first floor windows and doors and loft railing and stairs shown in photos are not included with the purchase of this kit.